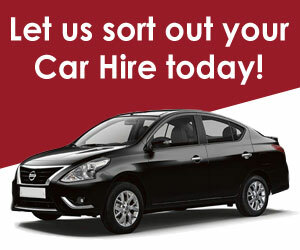 If you’re looking for great car hire options in Sea Point, Cape Town then you’ve come to the right place. Sea Point is one of Cape Town’s most affluent and densely populated suburbs, situated between Signal Hill and the Atlantic Ocean, a few kilometres to the west of Cape Town’s Central Business District (CBD). Moving from Sea Point to the CBD, one starts by passing through the small suburb of Three Anchor Bay, from there you will reach Green Point where you can visit the Green Point stadium, which hosted the 2010 FIFA World Cup. 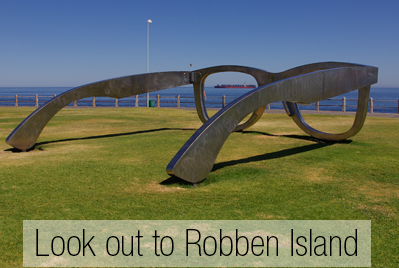 Seaward from Green Point is the scenic seaside area known as Mouille Point, where the local lighthouse is situated. Sea Point is widely known for the stunning promenade which offers visitors and locals the chance to take a picturesque stroll along the seafront. It is often characterised by its tall and luxurious apartments which contribute to the energetic atmosphere that embraces it. Sea Point is an extremely popular residential area with a wide variety of pubs, coffee shops and restaurants. If you want to get the most out of the scenery surrounding Sea Point, then we highly recommend you use CABS Sea Point car hire and take a self-drive or utilise our chauffeur drive option to travel at your own pace.